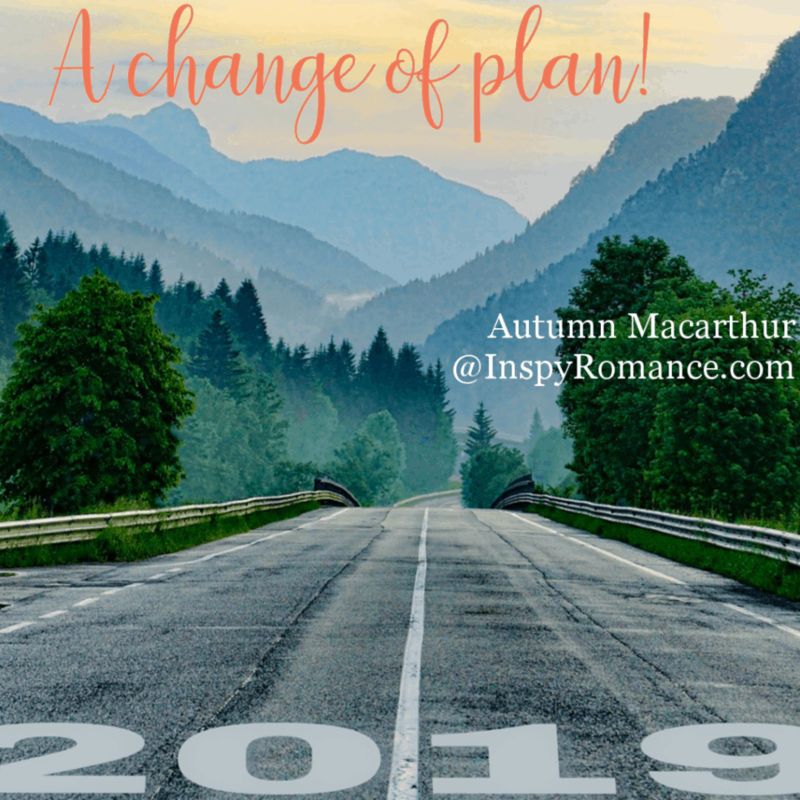 Comments Off on I’m blogging on Inspy romance today! 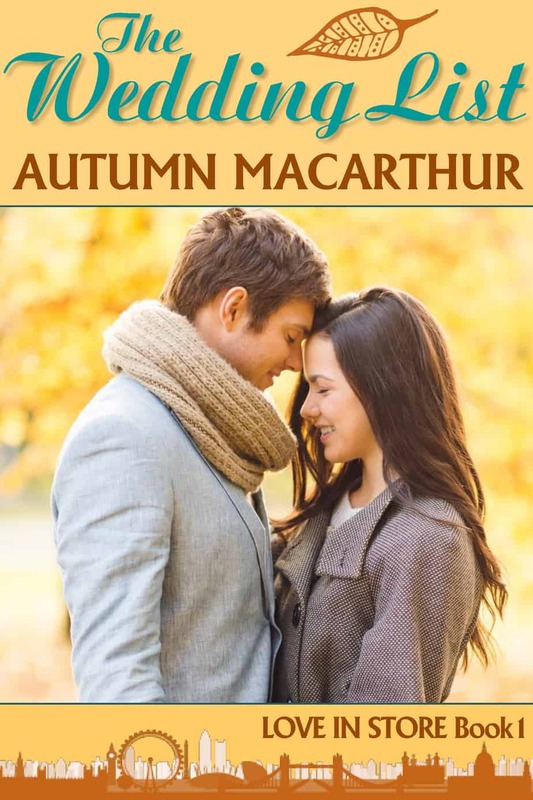 I’m blogging on Inspy romance today! 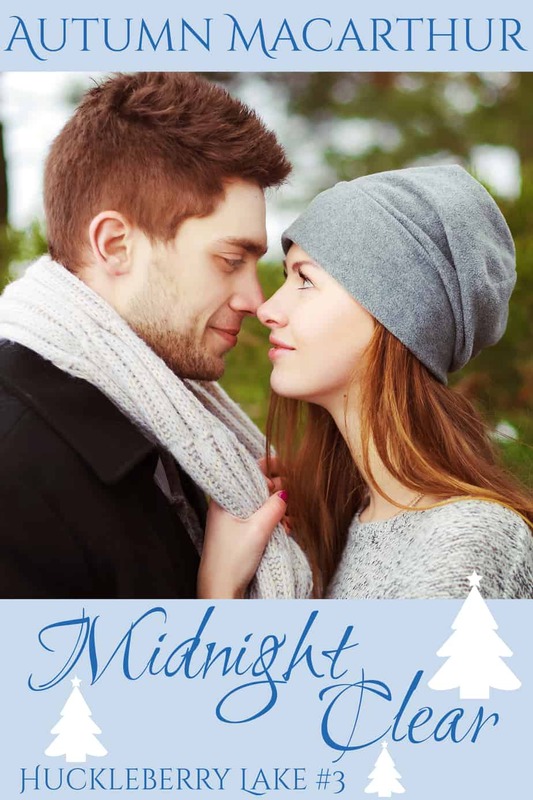 I’m blogging on Inspy Romance today! Please join me there. 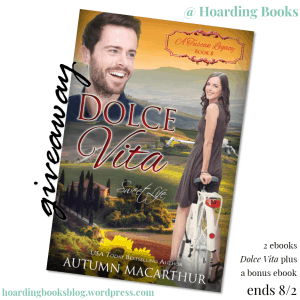 And there’s a giveaway, too! 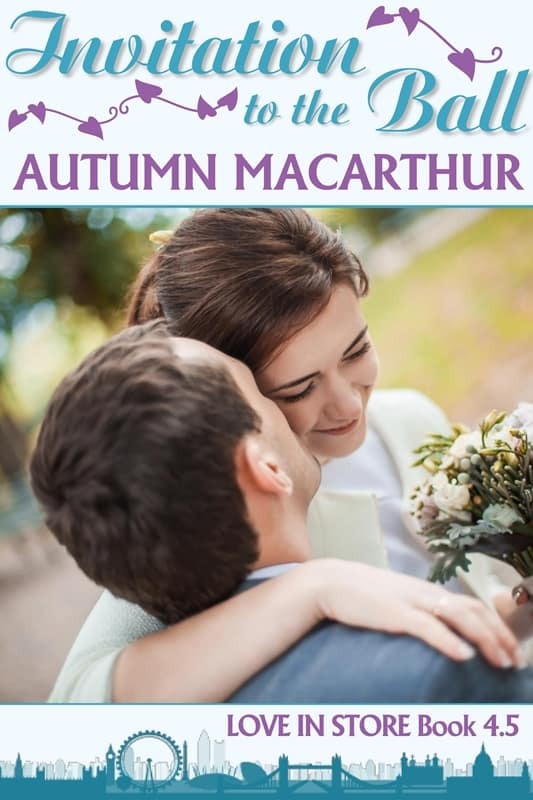 Comments Off on The Wedding List is free October 6 and 7! 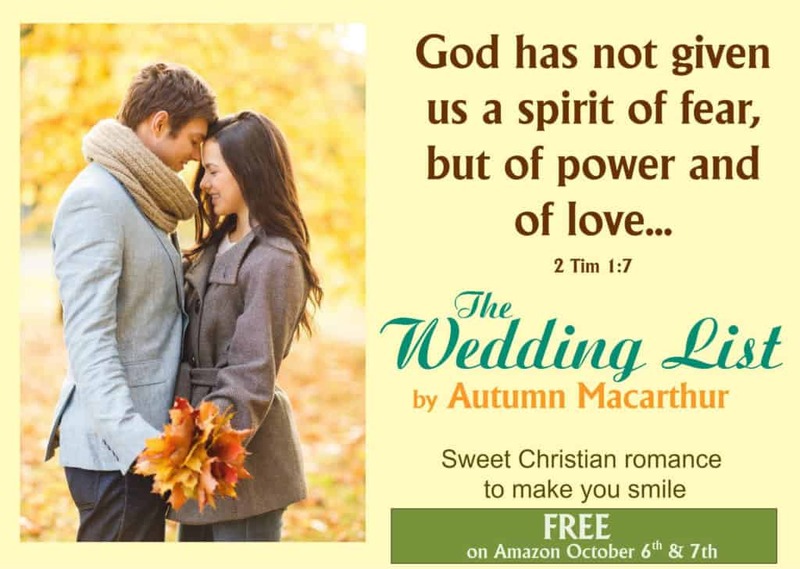 The Wedding List is free October 6 and 7! But be quick – it’s free Saturday 6th and Sunday 7th only. 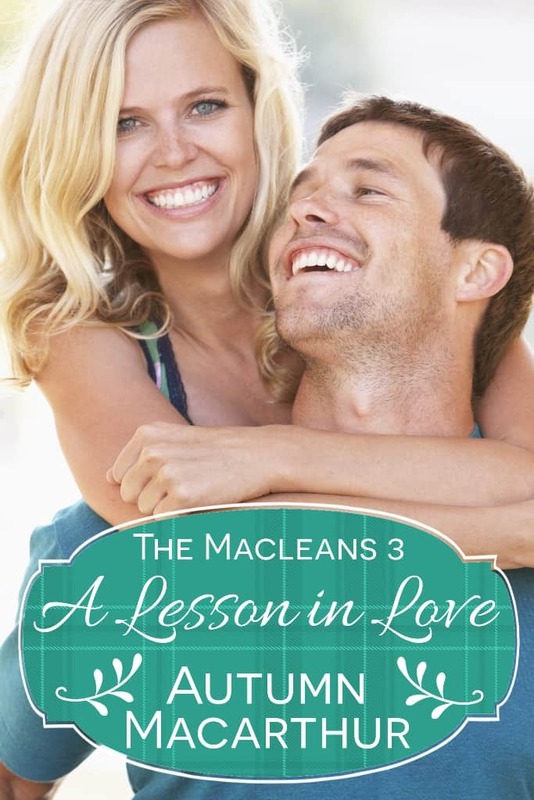 Usually just 99c or can be borrowed anytime if you have Kindle Unlimited. Comments Off on This week’s book news! 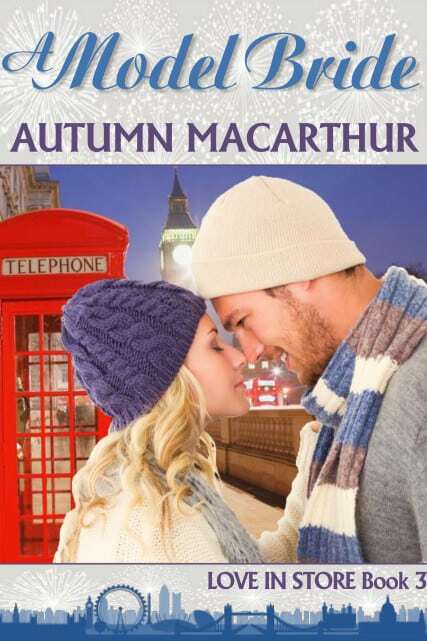 99c ebook sales, and a fab paperback giveaway! This week’s book news! 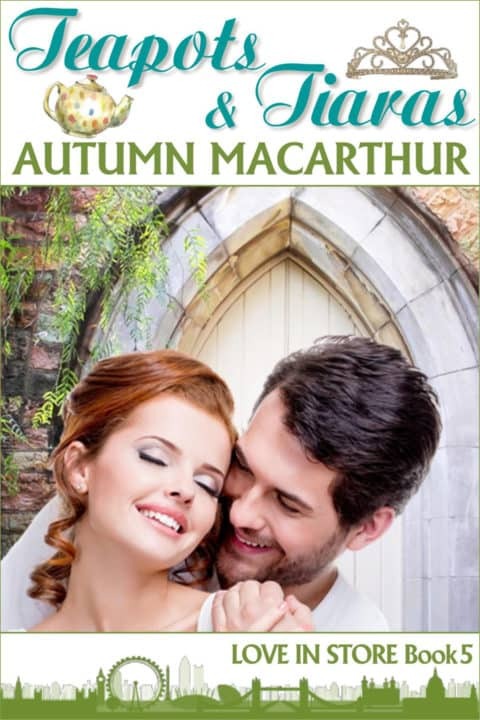 99c ebook sales, and a fab paperback giveaway! 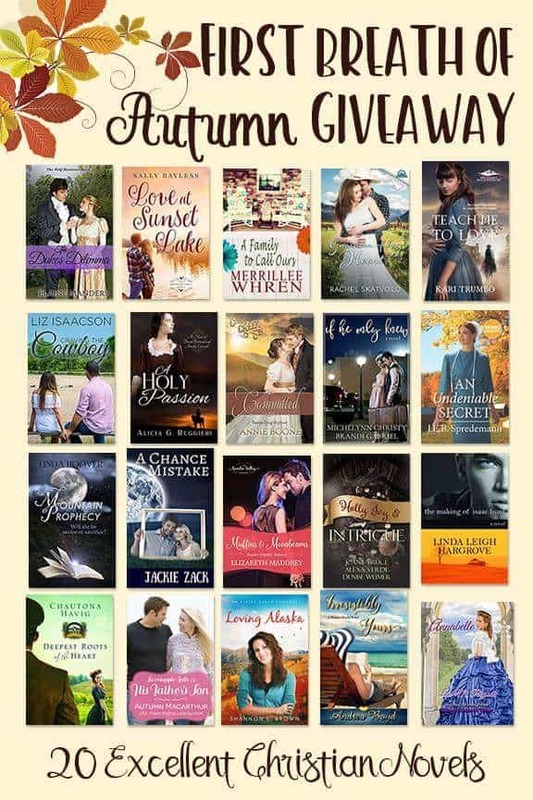 Lots of book news to share this week!My Huckleberry Lake 3-book set Come to the Lake is reduced to just 99c through to September 30th, the rolling reductions on the A Tuscan Legacy multi-author series continue, and to celebrate the start of fall, twenty Christian authors have teamed up to offer an amazing paperback bundle giveaway. First, Come to the Lake! 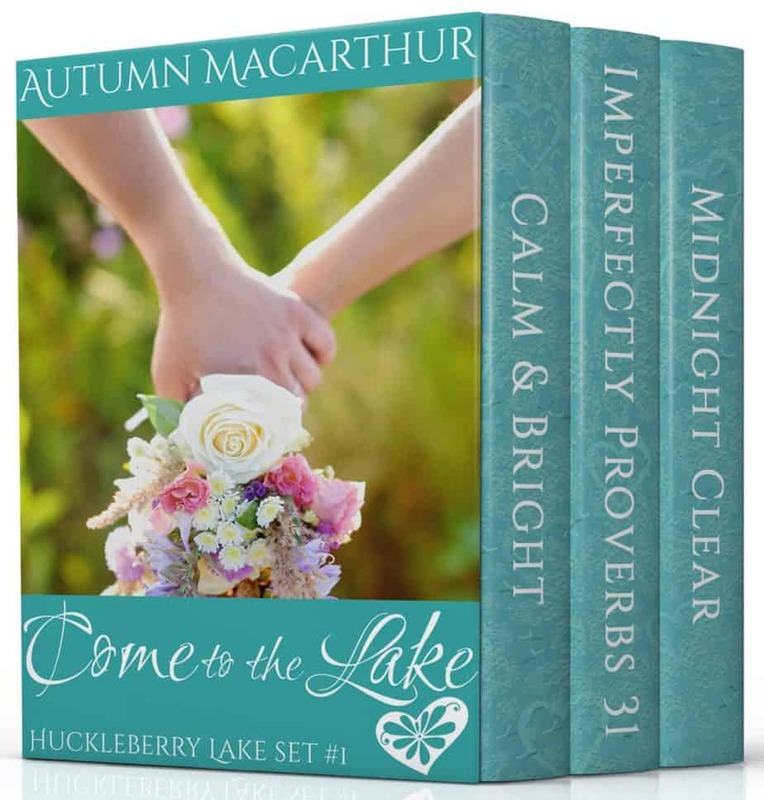 I hope you’ll love the first three sweet, clean, and faith-filled romances in my Huckleberry Lake series, set in beautiful Idaho. Especially this week, when the collection is reduced to just 99c! Sorry, that special pricing is US and UK only, but if you have Kindle Unlimited, the set is always available to borrow and read free there. 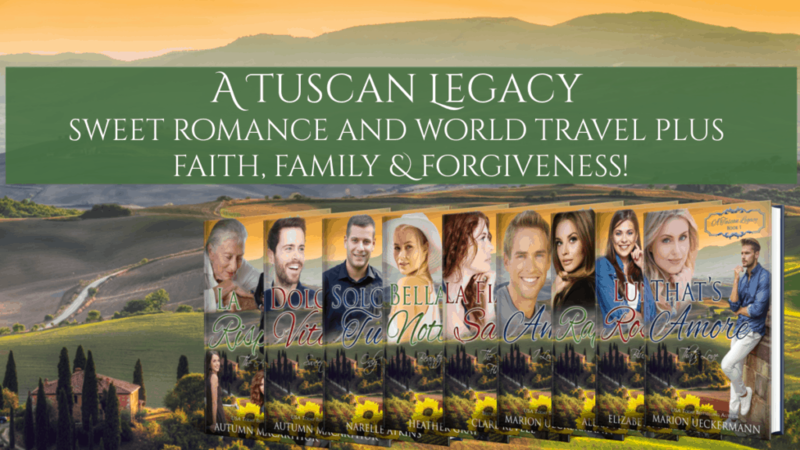 And if you missed traveling to Tuscany and around the world with A Tuscan Legacy when the series first released, don’t miss the rolling price reductions. This week, Book 2, Elizabeth Maddrey’s Luna Rosa is reduced to 99c through to September 27th. After that, my dear friend Alexa Verde’s wonderful third book in the series, Rapsodia, will take it’s turn at the price drop from September 27th through to October 3. 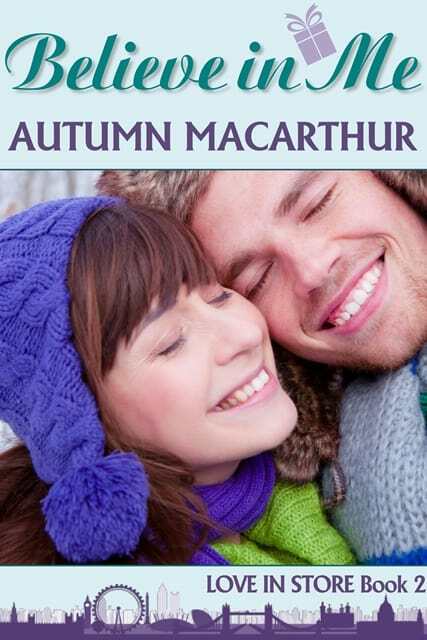 Then starting October 3, Book 4, Ti Amo by Marion Ueckermann will be reduced. Again, sorry, the special prices will only be available in the US and UK. 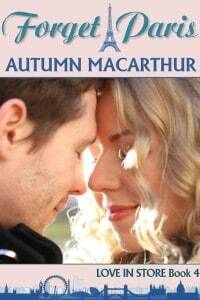 Last, the paperback giveaway, organised by lovely author Kari Trumbo! A bundle of twenty books from twenty authors, plus some bonus gifts. You can find out more about that on the dedicated page I set up for the giveaway. Sorry, due to the price of postage this bundle can be posted to a US mailing address only, though to try to make up a little for the regional unfairness I do have a separate contest to give away a copy of my paperback included in the giveaway, open to my non-US-based current newsletter subscribers only! Comments Off on We have a readers’ group – Three Authors and a Blogger! 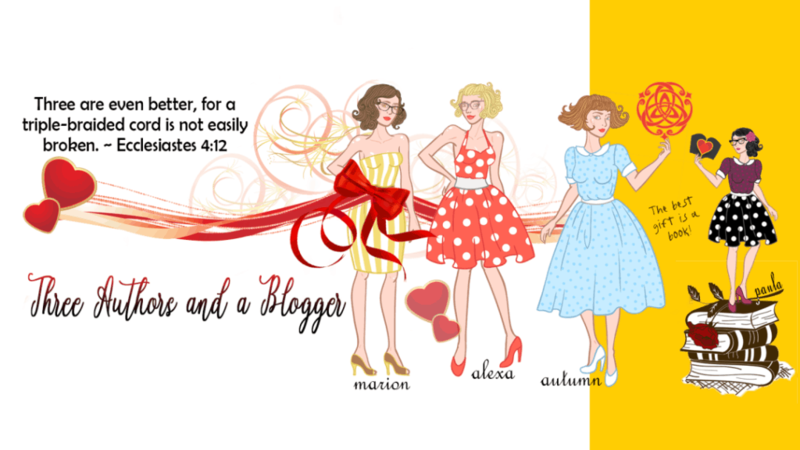 We have a readers’ group – Three Authors and a Blogger! 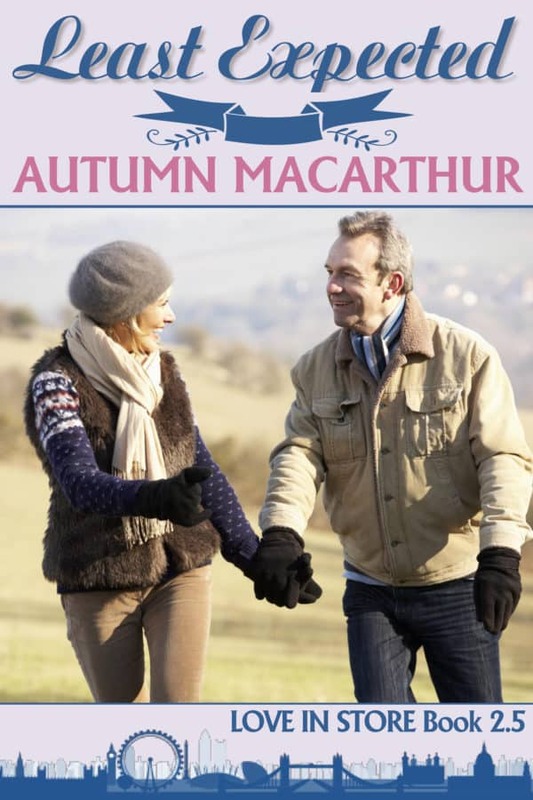 Author friends Marion Ueckermann, Alexa Verde and I have some fun group projects we hope to work on together in the coming year, and here’s the first of them – a shared reader group on Facebook! We’ll be sharing book news, general chat, and also having some special member only contests. 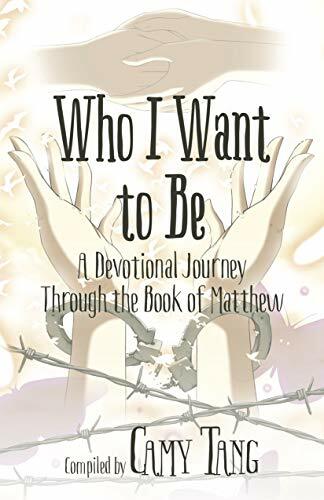 Joining us is lovely book blogger, Paula Marie of Fiction Full of Faith, who’ll be part of the chat there, and also run our monthly book club, discussing one book from each of us in turn. Starting next month, the first book discussed will be Marion’s That’s Amore, currently reduced to just 99c in the US and 99p in the UK! If you use Facebook, why not visit and Like our page, and then click the blue button to join the group? You’ll be very welcome! 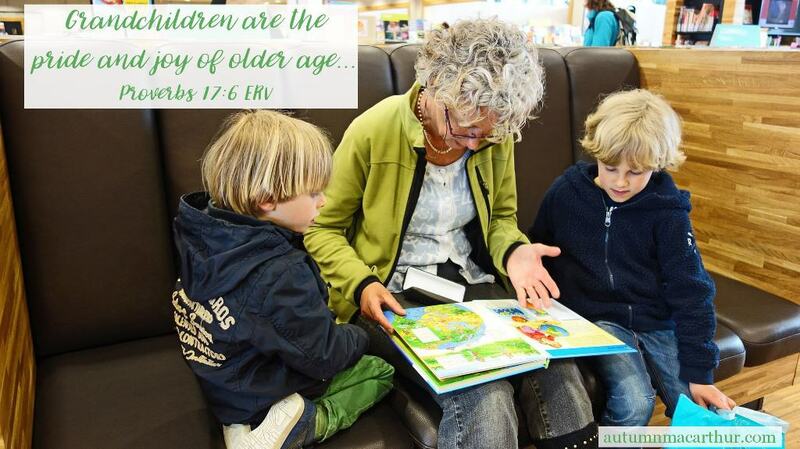 Comments Off on Happy Grandparents Day! Unfortunately I have no memories of either of my grandmothers, as one died just before I was born, the other when I was a baby. But I have fond memories of both my English grandfather, who I only saw twice, and my Australian grandfather, who we shared a home with till I was ten. He built the house we lived in, grew vegetables, kept hens, planted an orchard, and was a beekeeper. Growing up there was such an adventure! From waking up to see a wallaby (a smaller species of kangaroo) in our back yard, to the first taste of honey straight from the comb, to watching storms over the hills and the stars at night from the big verandah, I loved living with Poppy! If you can, create a precious memory today! And if you don’t get that opportunity remember a precious blessing from the past. 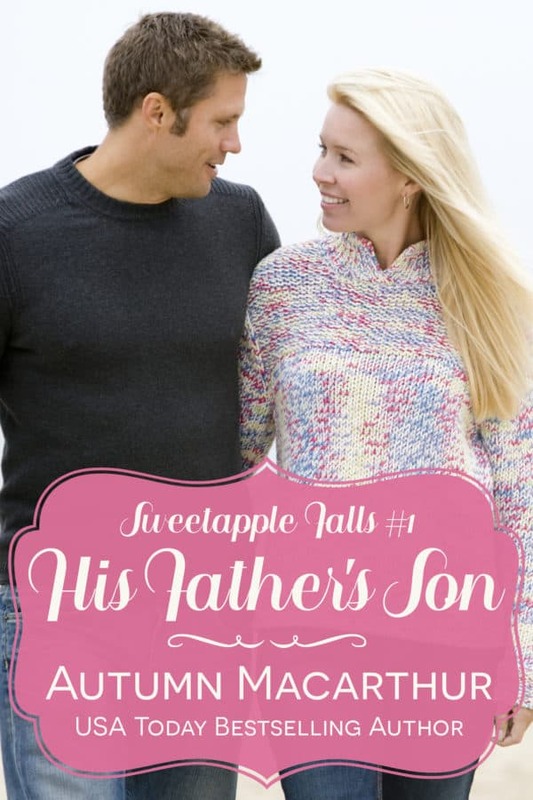 And if you like reading Christian romances featuring grandparents, here are some suggestions! The relationship of Maddie and her grandmother, Liz, is central to my story Calm & Bright (also part of the Come to the Lake boxed set!). 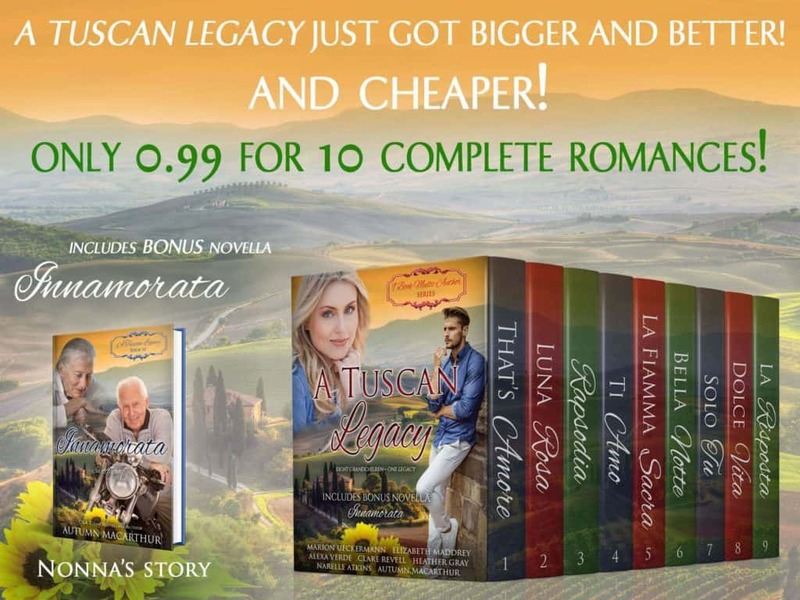 Or there’s the entire multi-author series triggered by a grandmother’s love for her grandchildren – A Tuscan Legacy! I’ve gotten together with two author friends to make a book each FREE, for a short time only! 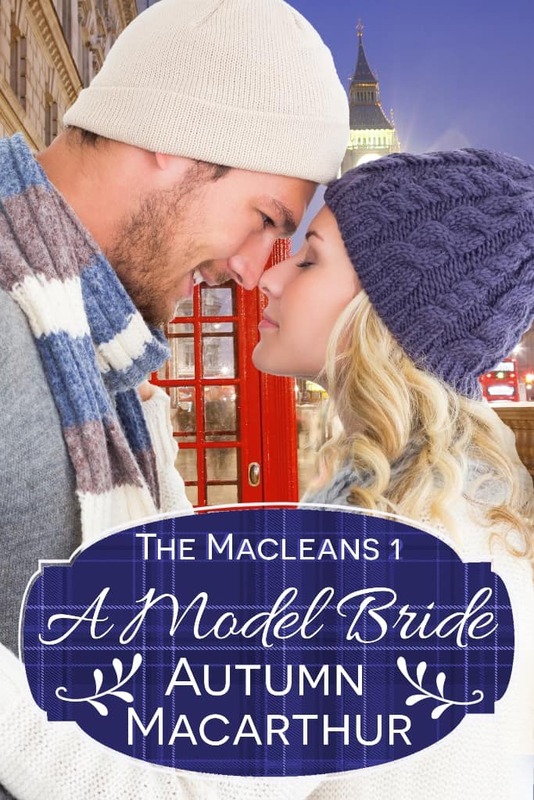 More than Friends is a novella from my Scottish series The Macleans, each a complete romance showing three brothers and a sister finding their lifetime love. 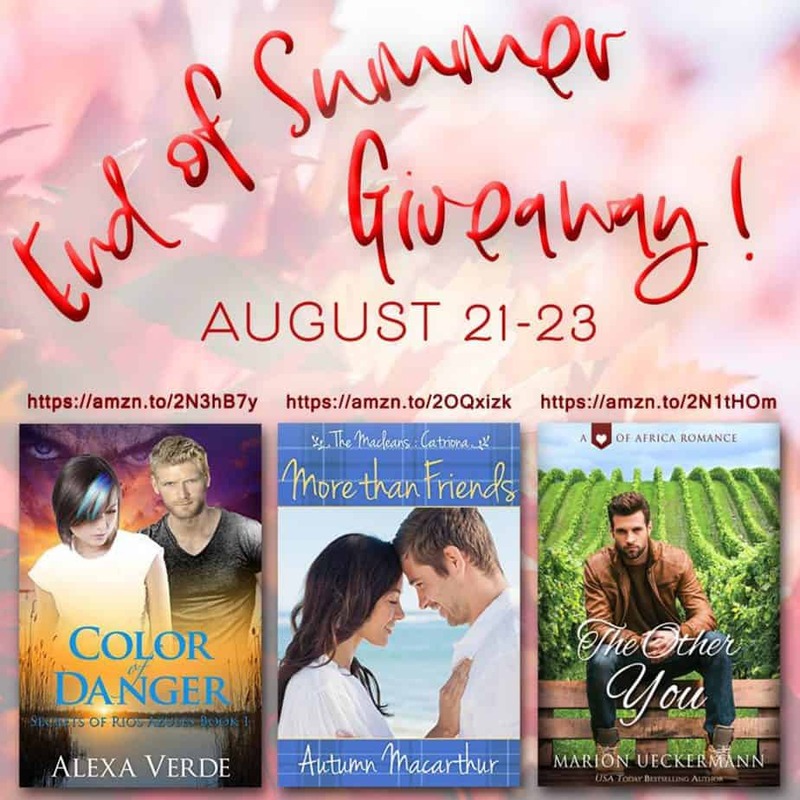 If you haven’t read any of Alexa Verde’s powerful Christian romantic suspense stories, Color of Danger is a great way to try one! And Marion Ueckermann’s book, The Other You, is an intriguing story of romance and mystery set in a South African vineyard and winery. All three books are free to purchased on Amazon through to August 24. Or if you don’t see this till after August 24th and miss the discounted price, they can be read free anytime in Kindle Unlimited. I hope you’ll enjoy all three books! Comments Off on Changes for Huckleberry Lake! This week, the three multi-author boxed sets including the books I’ve written so far set in Huckleberry Lake, Idaho, came to an end. It’s always bittersweet, letting go of a set. Three at once wasn’t easy. Goodbye, Frosting & Flurries, Picnics & Promises, and Snowflakes Snuggles. I’ve loved working with the other authors, Marion Ueckermann, Cecelia Dowdy, Jan Elder, Mary Manners, and Clare Revell. 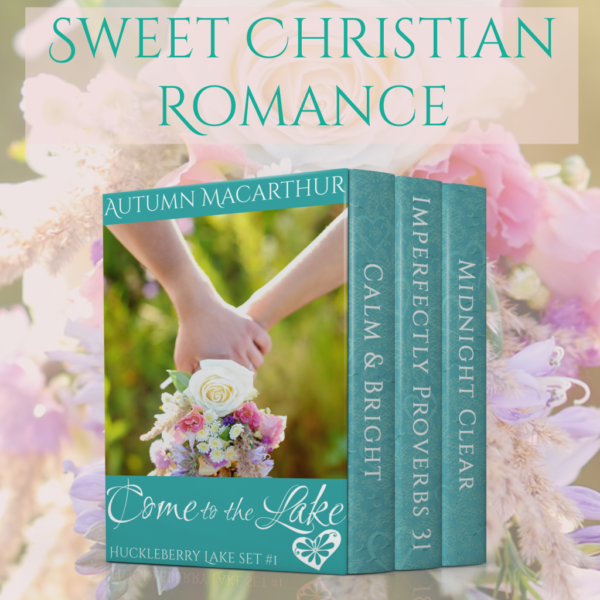 But the sweet part is that now the sets are unpublished, I can finally release the solo ebooks, Calm & Bright, Imperfectly Proverbs 31, and Midnight Clear. As well, I’ve released a reduced-price trilogy boxed set, Come to the Lake, containing all three books. 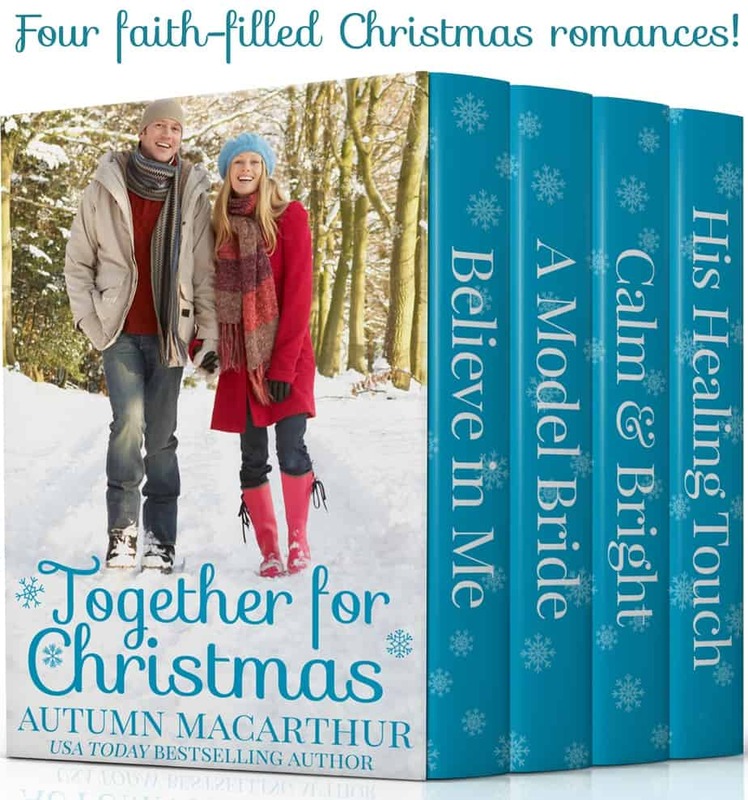 Comments Off on Last chance to get these 99c boxed sets! 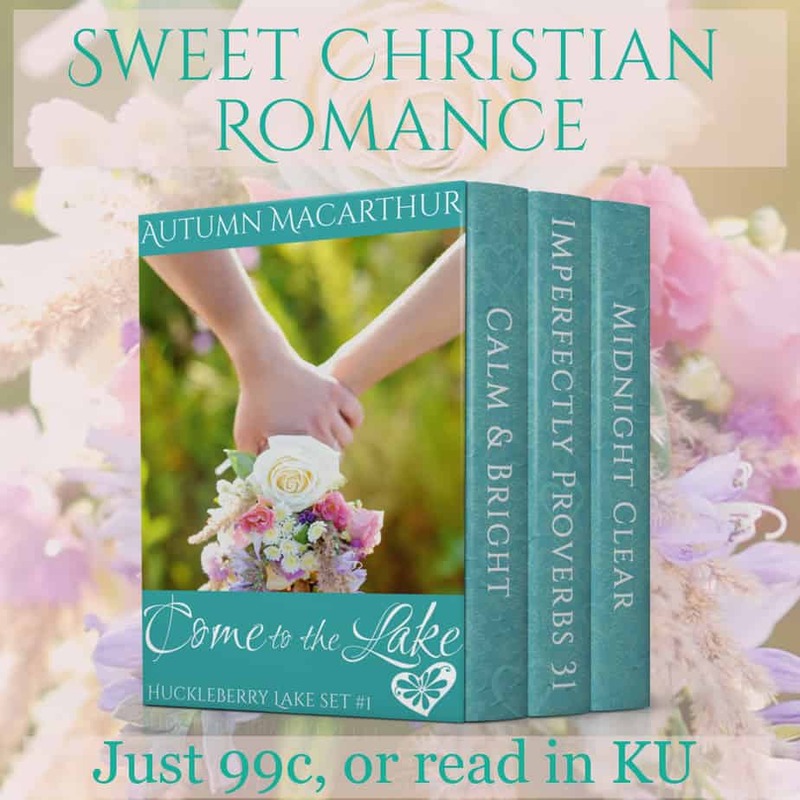 Last chance to get these 99c boxed sets! 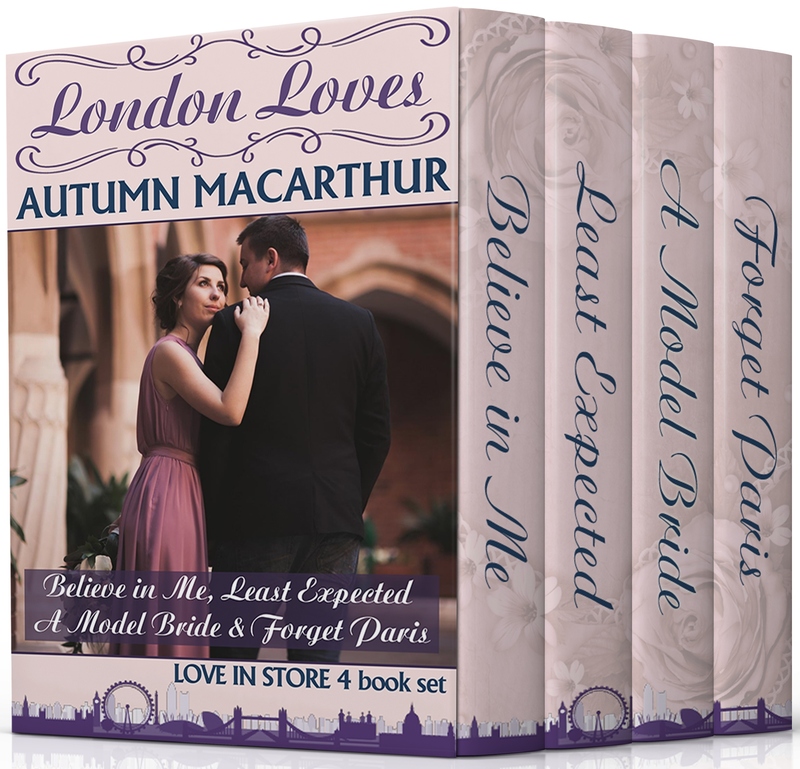 Last chance to get these lovely boxed sets for 99c each or borrow then in Kindle Unlimited to read later! Sadly, Frosting & Flurries, Picnics & Promises,and Snowflakes & Snuggles all unpublish on Monday August 6th. Comments Off on Christmas in July three-book paperback giveaway! 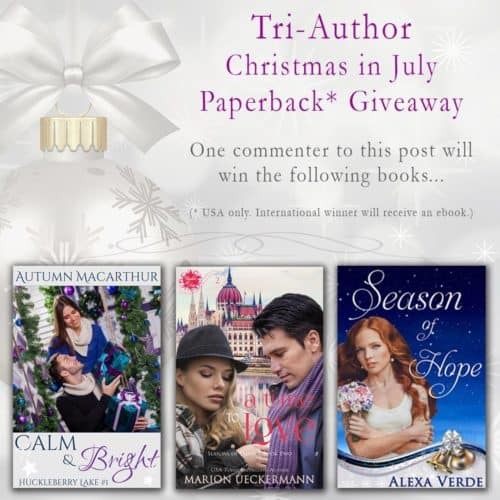 Christmas in July three-book paperback giveaway! 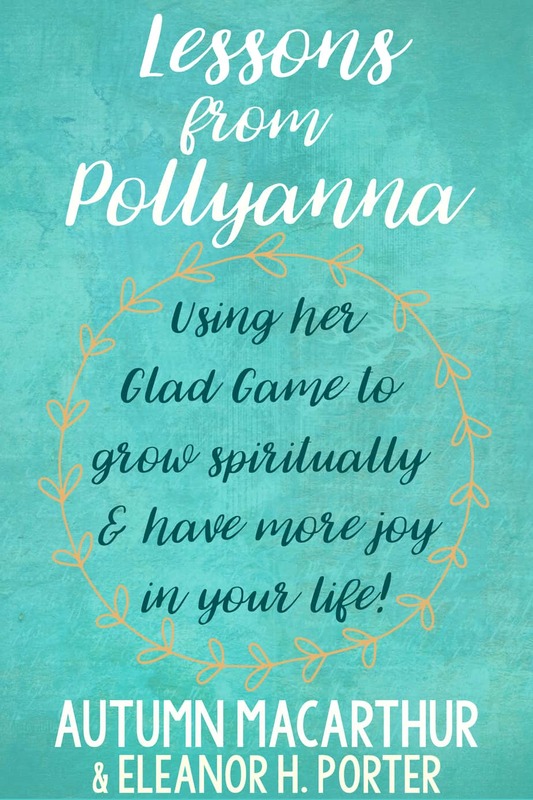 Paula Marie is hosting a three-book paperback giveaway on her lovely blog Fiction Full of Faith. Just comment on the post before August 1 to go in the prize draw!